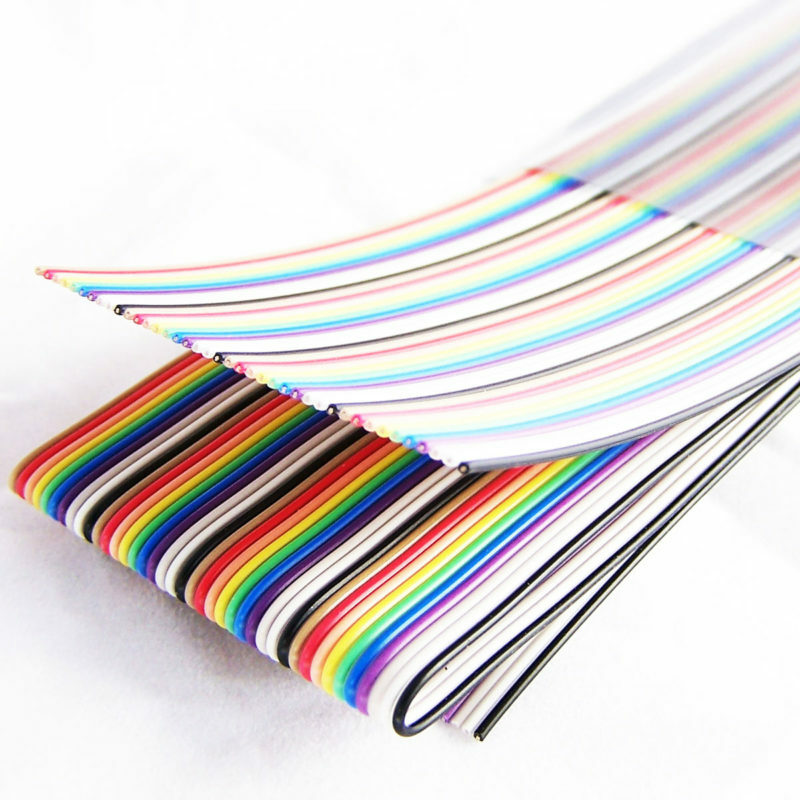 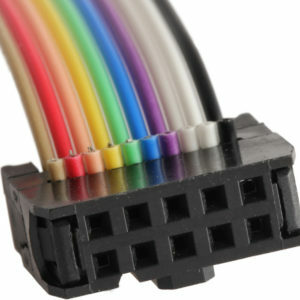 These are similar to the 1.4mm pitch ribbon cables, just with a smaller pitch. 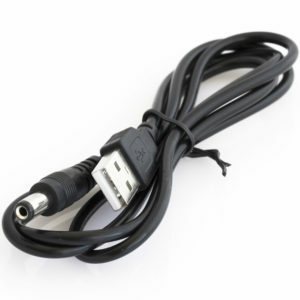 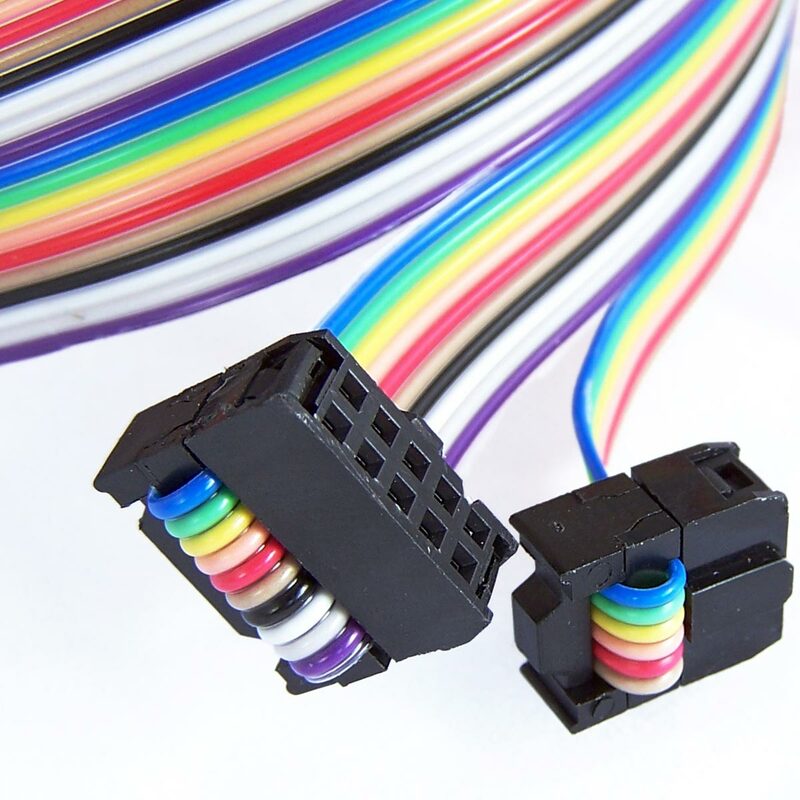 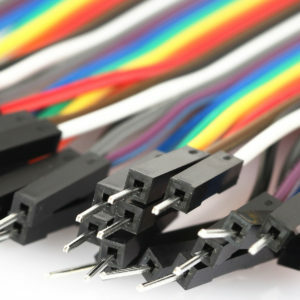 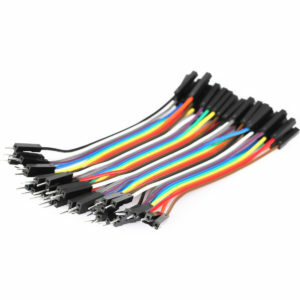 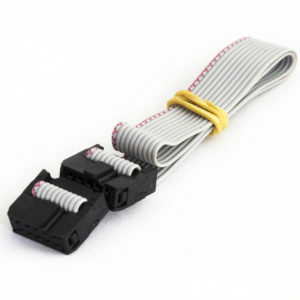 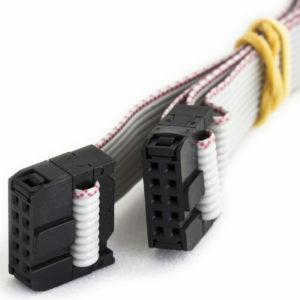 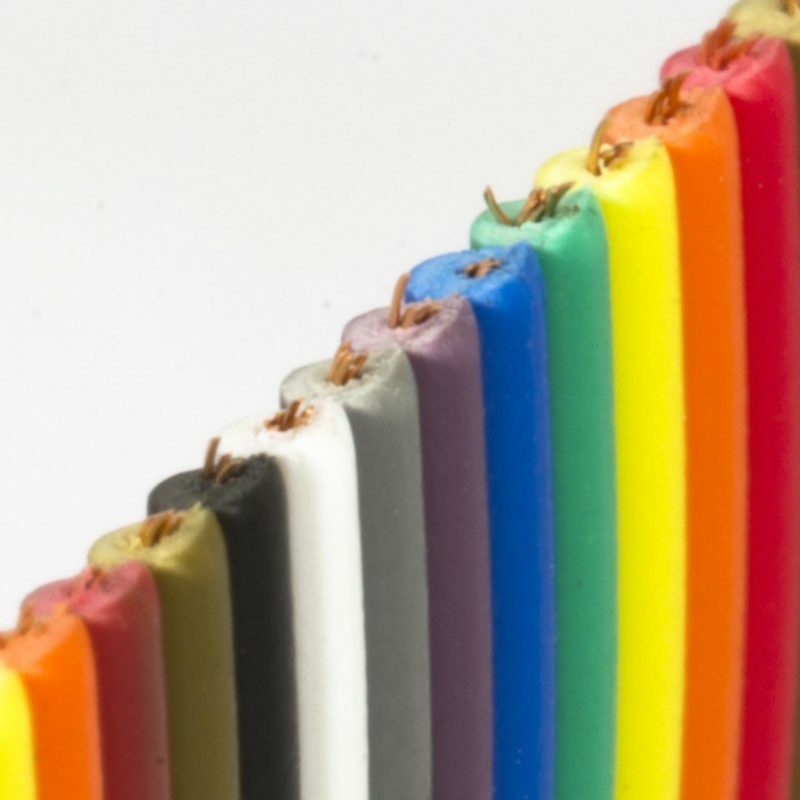 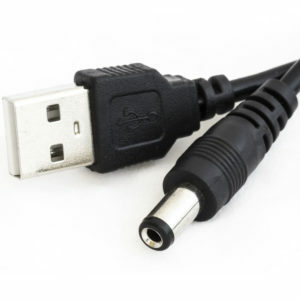 They are ideal for use with female IDC connectors. 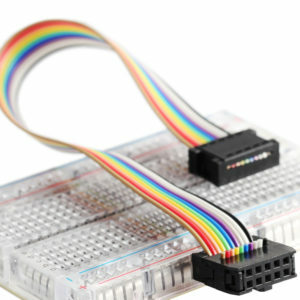 Just split off the number of wires you need and press the connector into place. 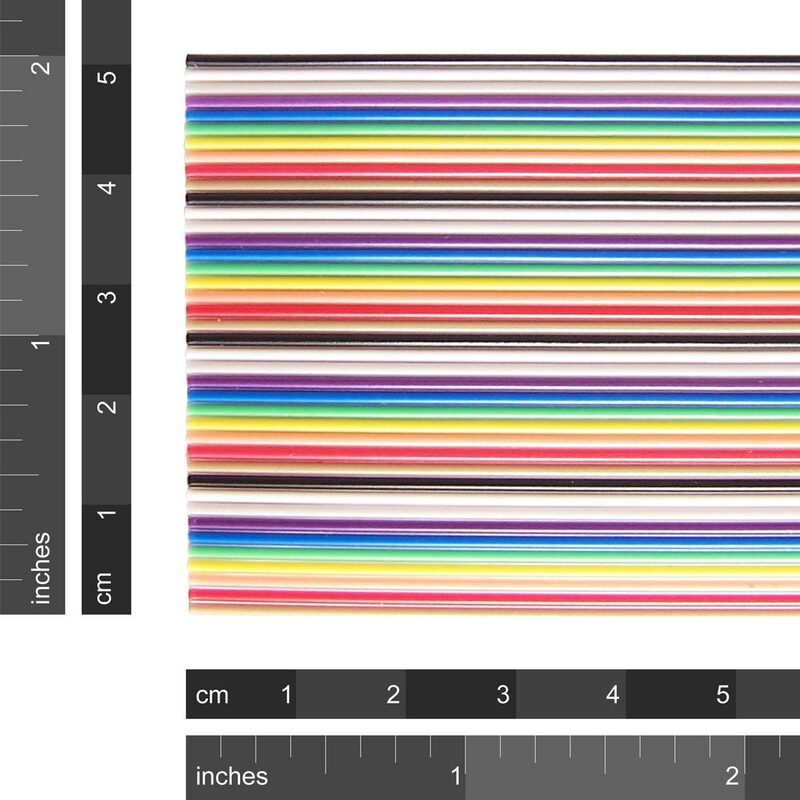 They come in a handy pack with a 1 metre pre cut length.